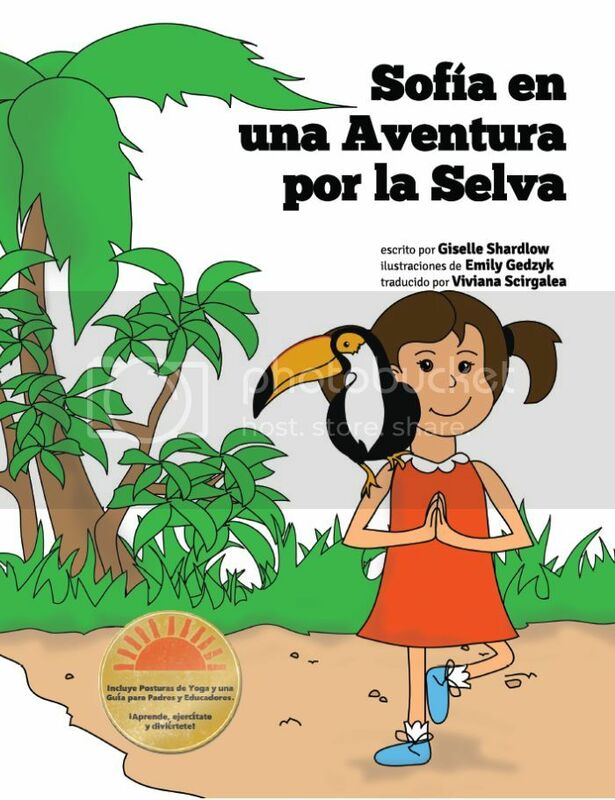 Learning Spanish with kids can be intimidating, but it doesn't have to be. Whenever I begin to doubt myself or hear that voice in my head that says "Impostor! You don't know Spanish!" I channel all the good vibes from the mothers I have seen help their children learn English, even though they only speak a few words of it themselves. Fear holds me back from probably more things in life than I realize. For someone who MAJORED in Spanish in college, you wouldn't think teaching Spanish to her children would be an issue. But it is. And I want to be honest about that because, well honestly, that's why I'm here in this little corner of the internet. 1) I need encouragement and ideas myself, and 2) I want to share those with you and say, "We got this!" Are we perfect at it? No. Will our kids gain native-like fluency from us. Probably not. 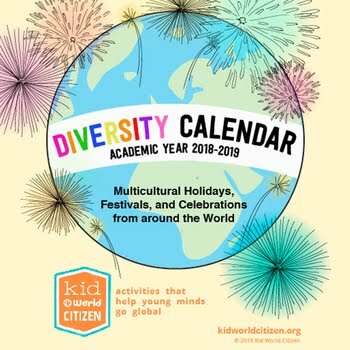 But can we get them excited about learning a second language? Yes. Can we give them a head-start in second language learning now, so it's not so hard for them when they're older? Yes! Sometimes I forget, it's as easy as 1 - 2 - 3. All I did here was make a little set of cups with the numbers written in Spanish. If you need help knowing how to spell the numbers 1-20 see the chart below. These cups took me about ten minutes to make. I actually made them for a Spanish play-date we had a while back. They sat on my office counter for a while, and then somehow drifted to the kitchen table. They were just sitting there. My two-year-old started playing with them (because that's what 2-year-olds do, right? Mess with anything in sight) and that's all it took! I saw he was interested, so I jumped in and started counting with him. If you can't see the video here in this post, click here. I decided to take a video (which got him even more involved, because who doesn't love watching himself on camera, amiright?) to give an example of how we do these kinds of activities. They are very bilingual, and yes I mess up! But I believe the excitement I'm showing my kids about the Spanish language is the best thing I can do to help them learn it. This reminder is for you AND me: keep it simple, keep it fun, and keep them learning! 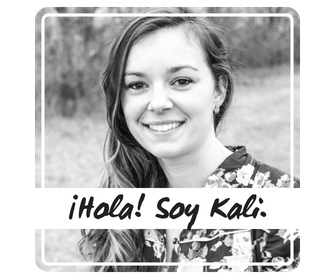 My dear Kali, you're one of the bloggers that I love to read! 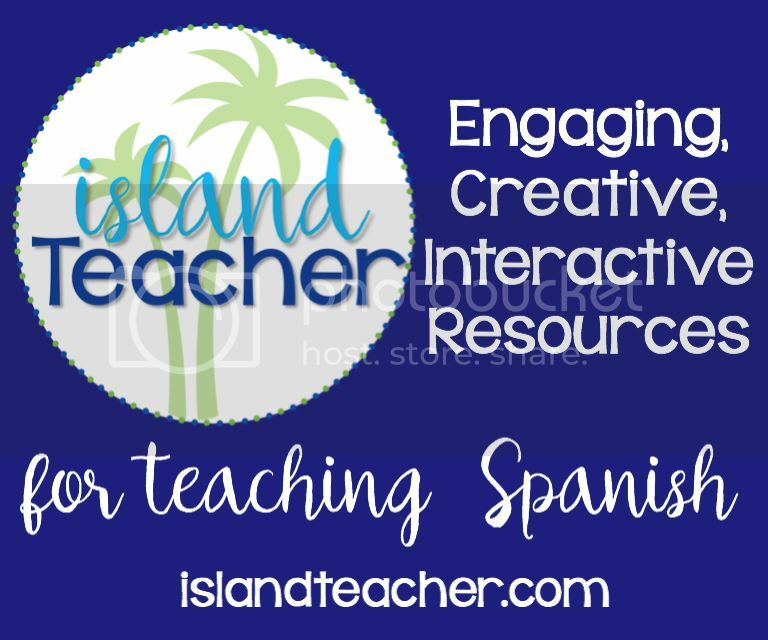 I love your ideas, and your creativeness when teaching your kids Spanish. 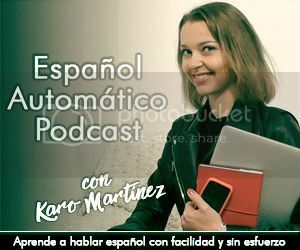 I know it's a lot of of work, and I know how you love Spanish, too ........Duuuhhhhhhhh your blog name says it: "For the Love of Spanish". Keep at it, and you'll be reaping the benefits of your hard work!!! 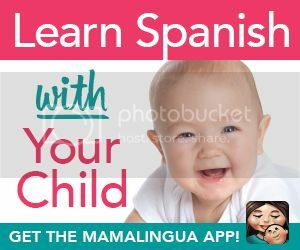 Nunca dudes de tu habilidad de enseñarles a tu hijo el gran amor que tienes por el idioma de Español. Por último, ¡recibe un abrazo tan grande como la distancia nos separa! What a great post! You are giving your children a wonderful gift and it is a wonderful thing to share as a family. Never underestimate the advantage you have in being a Spanish teacher and understanding how kids learn language. It's huge and they will go far! Spanish Playground your words mean so much to me, thank you! Also, it made my day that you shared this on your Facebook page. 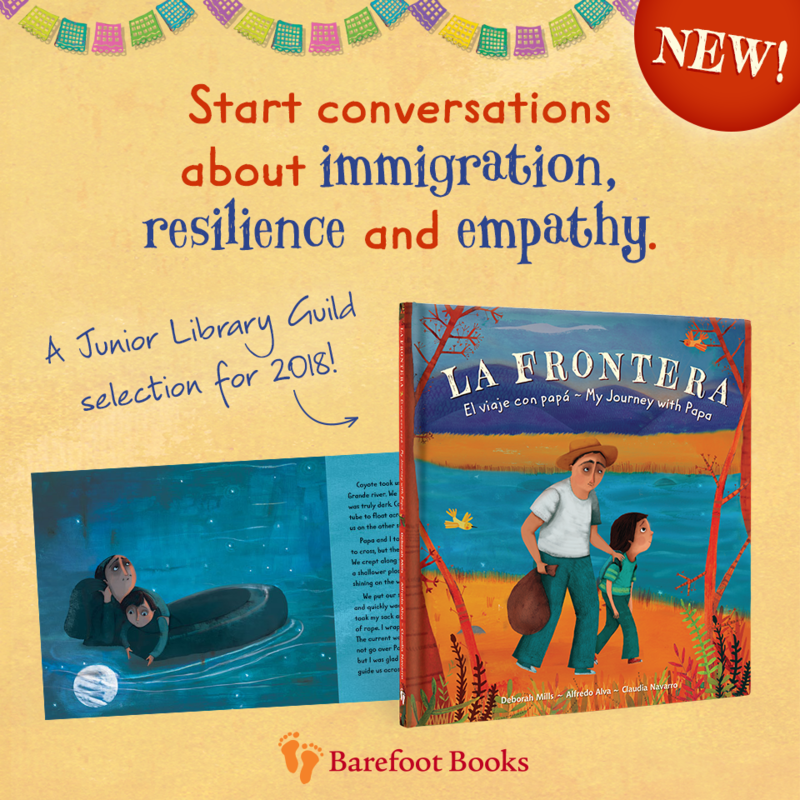 I hope by sharing our journey we can encourage other families that have thought about learning Spanish together but might be afraid to try. Kali, I think love takes us really far. The passion you show in your work, shows how much you love Spanish. It is true what you say, my first language is Spanish, I am homeschooling my kids in English. But I do use as much Spanish as I can during the day. They do speak Spanish, not as much as I wish they could, BUT the love to the culture and language is transmitted by example. I think you are doing an amazing job. Kudos para ti!! Cecy, that's great!! We are like mirror images. ;) My hope is that one day we can do our homeschool 50/50...half the time in full English instruction and the other half in full Spanish instruction. But we will see! It takes a lot of work on my part, but as you say the love we have for what we teach goes far.